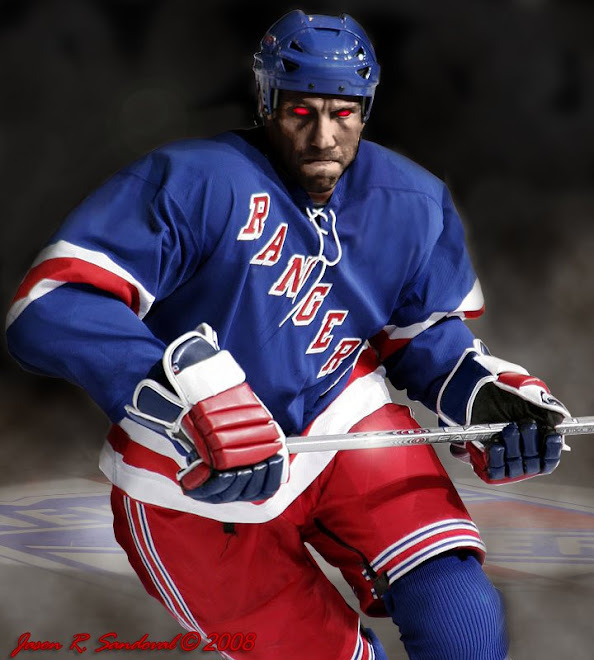 The Dark Ranger cannot help but think about holding a nice, cold one at MSG come September. Until then, don't let the economy stop you from having a couple of brewski's here and there, as this picture made me laugh and, strangely, think about hockey. I second all of you! Beer me.